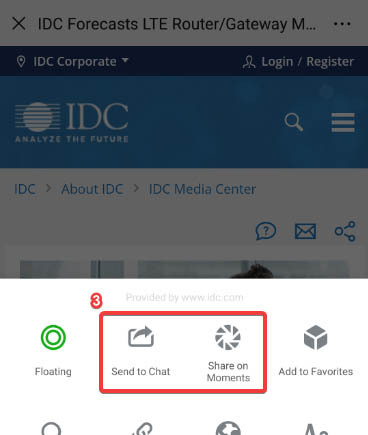 IDC's Cloud to Edge Datacenter Trends research provides a holistic view of the factors impacting enterprise and service provider datacenter investments. Organizations need to more effectively support mobile, cloud, business integrated analytics, and the Internet of Things services, and edge deployments are changing workloads in corporate datacenters and driving greater use of service provider datacenters. 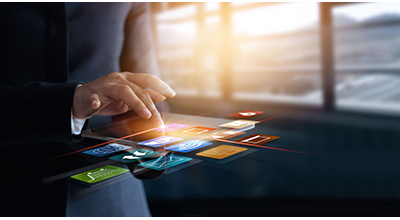 While IT managers are sourcing and deploying IT infrastructure in new ways to support digital transformation initiatives, datacenter managers are increasingly concerned with limiting factors such as floor space, power and cooling, datacenter life-cycle management, and staffing. 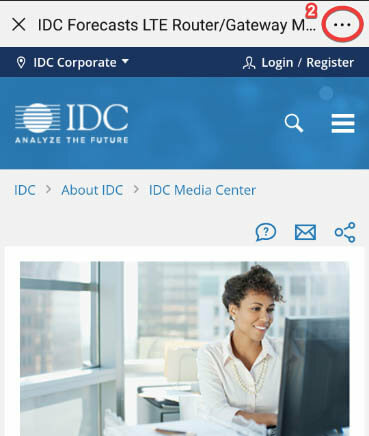 IDC examines the shifting demands on datacenter resources and forecasts the number of datacenters and deployment of IT assets in enterprise, service provider, and hyperscale datacenters based on IDC's datacenter taxonomy. How many datacenters are there worldwide and in the United States? How are business and IT changes reshaping datacenter managers' investment and operations strategies? How are the acquisitions of infrastructure solutions changing? How do developments such as converged infrastructure and software-defined IT impact the datacenter? What role will new datacenter types such as containers, prefab, and modular play in supporting cloud, mobile, and Internet of Things services? ABB Ltd., AT&T Inc., Advanced Micro Devices, Inc., Alibaba Group Holding Limited, Amazon.com Inc., Arrow Electronics, Inc., Avnet, Inc., BT Group plc, CYRUSONE LP, CenturyLink, Inc., Cisco Systems, Inc., CommScope, Inc., Computer Sciences Corporation, Dell EMC, Dell Inc., Digital Realty Trust, Inc., DuPont Fabros Technology, Inc., Eaton Corporation, Equinix Inc., Facebook, Inc., Fujitsu Limited, GATEWAY, INC., Google Inc., Hewlett Packard Enterprise, Hitachi, Ltd., IBM, Intel Corporation, Iron Mountain Incorporated, Microsoft Corporation, NCR Corporation, NEC Corporation, NTT, NetApp, Inc., Nlyte Software Limited, Oracle Corporation, Panduit Corp., RF Code Inc., Rackspace Inc., Raritan Inc., Red Hat, Inc., SAP SE, Schneider Electric SE, Siemens AG, Sunbird Software, Inc., VMware, Inc., Verizon Communications, Inc., Vertiv Co., Virtustream, Inc.